This is why I keep coming back: tasty benchmarks of goodness done with phenomenal facsimiles of their traditional ingredients (plus a smattering of trivia). Creationists might give you some guff about 6,000 year old flour until they try it. I think this flour’s proposed history is just barely in-line with Creationism. Whew! Good thing. I’m sure it would be blasphemy to eat anything that predates the Book of Genesis. 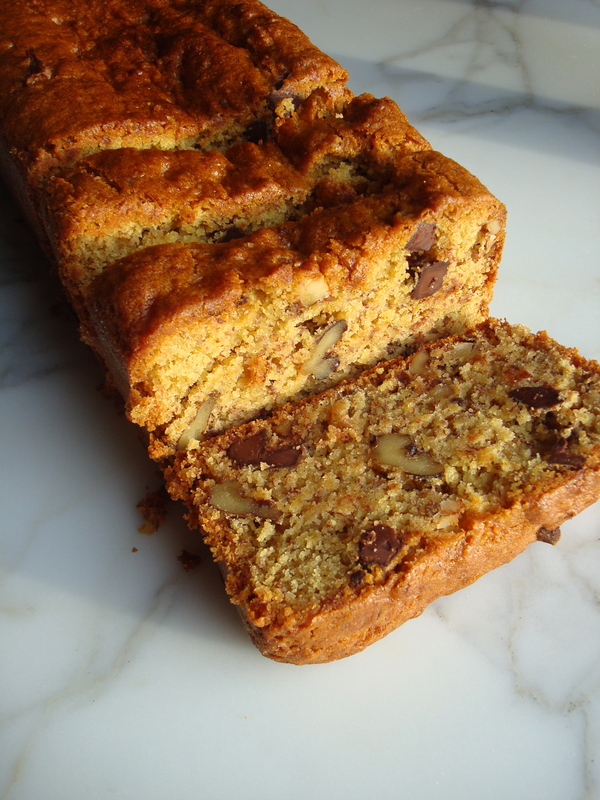 So glad the recipe worked out for you, especially with the teff flour substitution! Thanks for taking the time to comment. It makes my day to hear that a recipe worked out for someone. 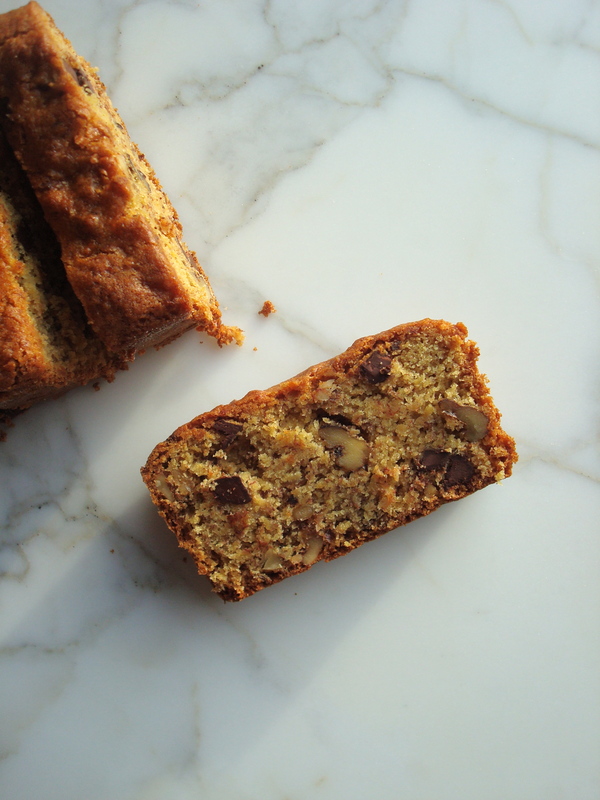 I’m making a mental note to bake this banana bread soon with teff flour, per your recommendation!